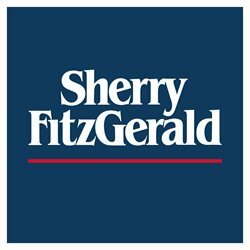 Business Name: Sherry FitzGerald With owned offices in Dublin and Wicklow, regional offices in Cork, Galway and Limerick, and a national franchise network across the country, the Sherry Fitz Group is Ireland´s largest estate agency. Our brands are among the most recognised in the country. The depth and breadth of our expertise in the property sector, both locally and nationally, is unrivalled. Recruiting the very best local property advisors, we believe that in-depth knowledge of an area is essential to give the best service.